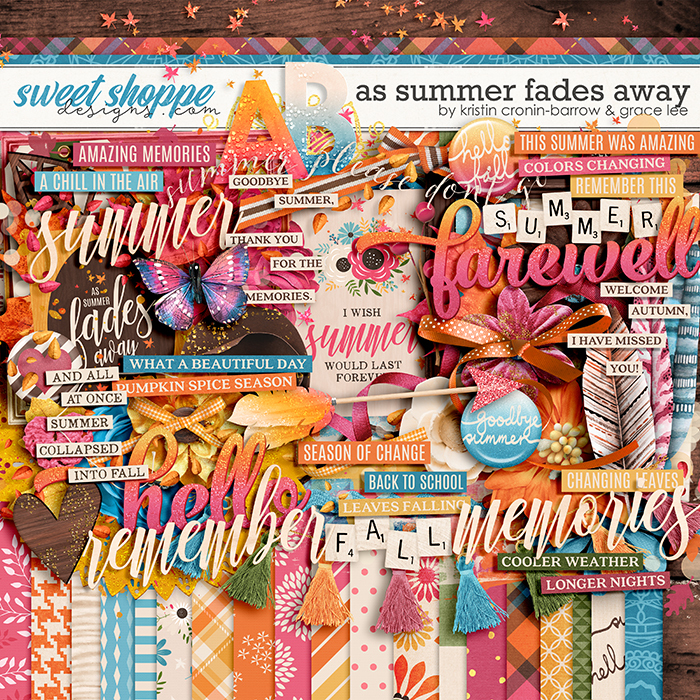 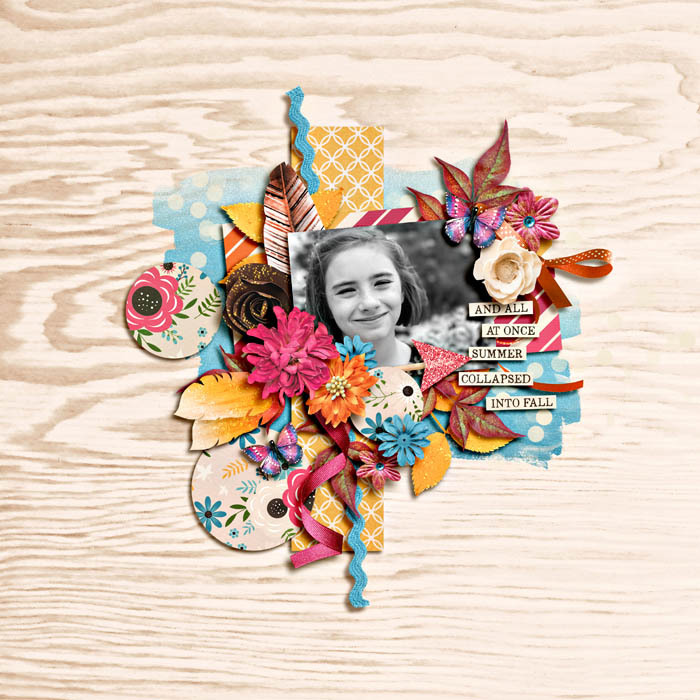 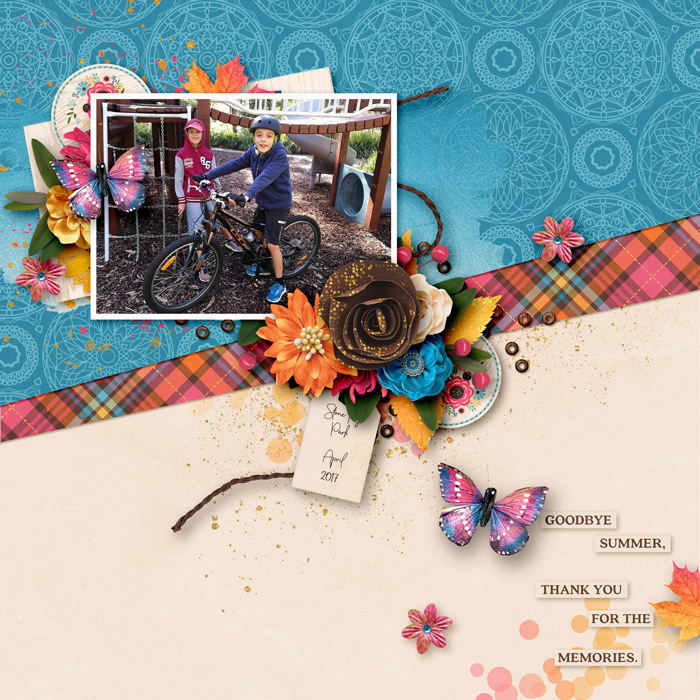 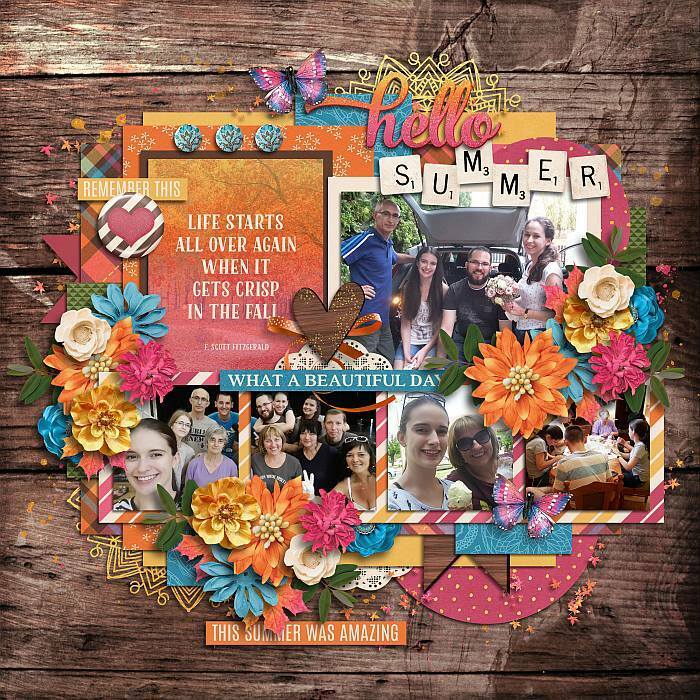 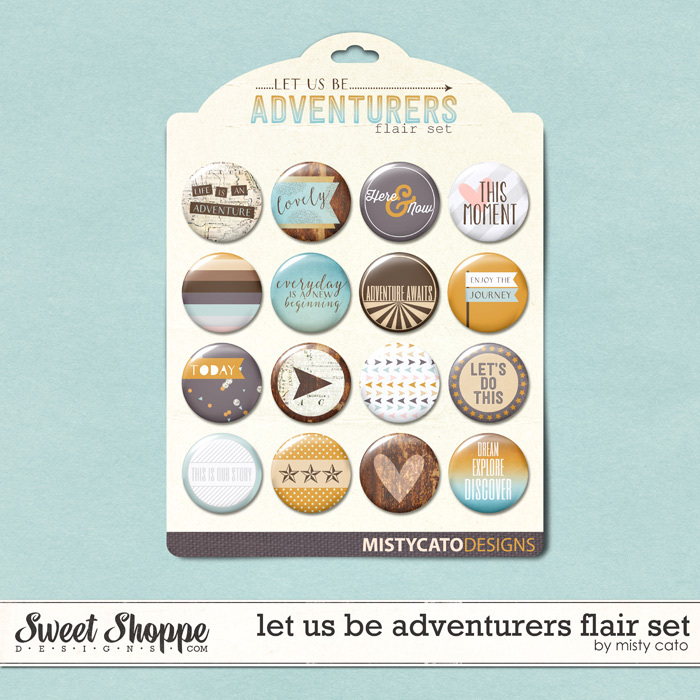 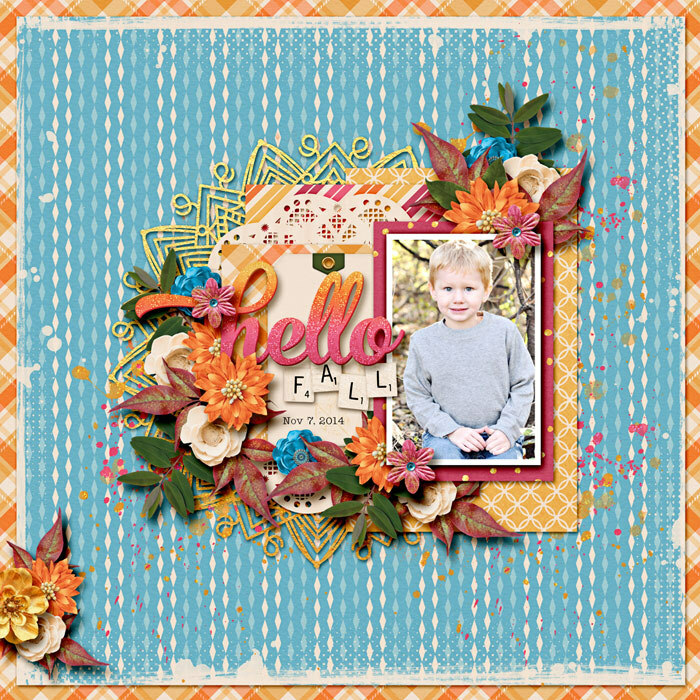 A digital scrapbooking collection by Grace Lee and Kristin Cronin-Barrow, As Summer Fades Away captures that special time of year when summer slips into fall. 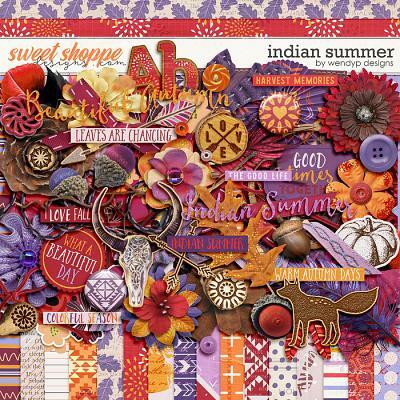 Colors are richer, the air is crisper, and life falls back into regular routines. 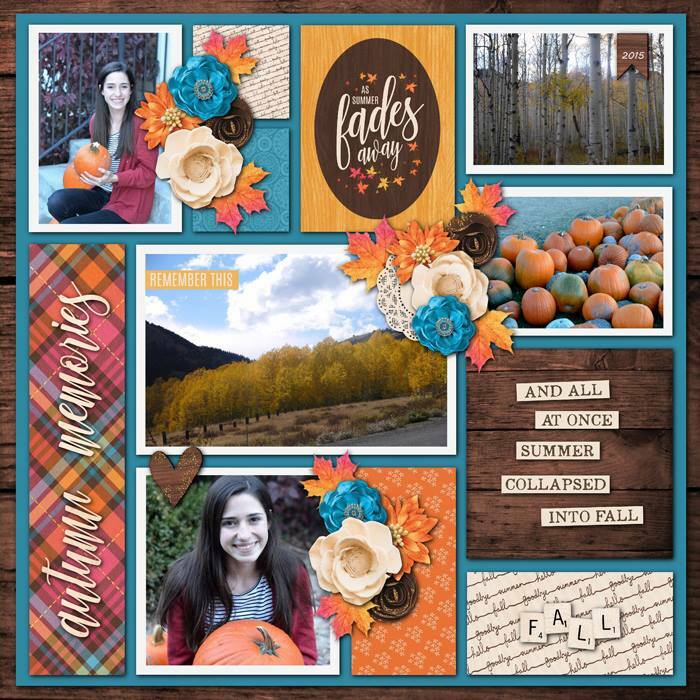 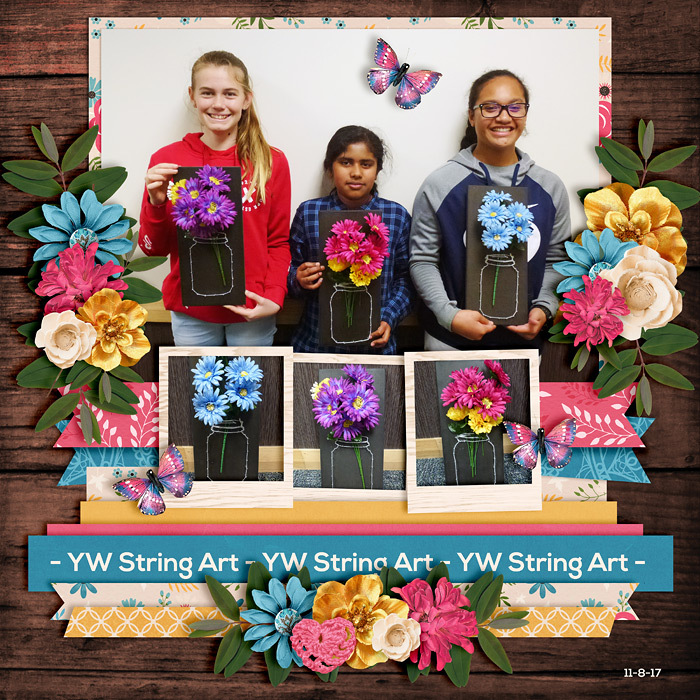 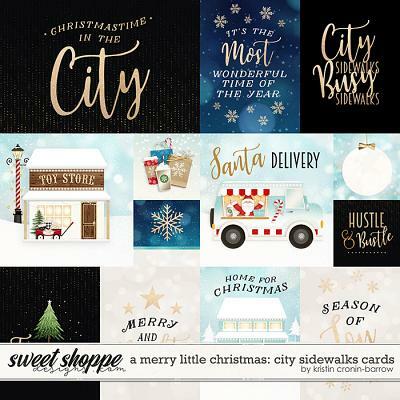 You will find yourself inspired to document your final days of summer and first days of fall with this gorgeous collection!